HBO announced on Tuesday Game of Thrones will kick off its eighth and last season in April 2019. Previously, the only official time period came from HBO chief Casey Bloys, who this mid year narrowed it down to the "first half" of 2019. 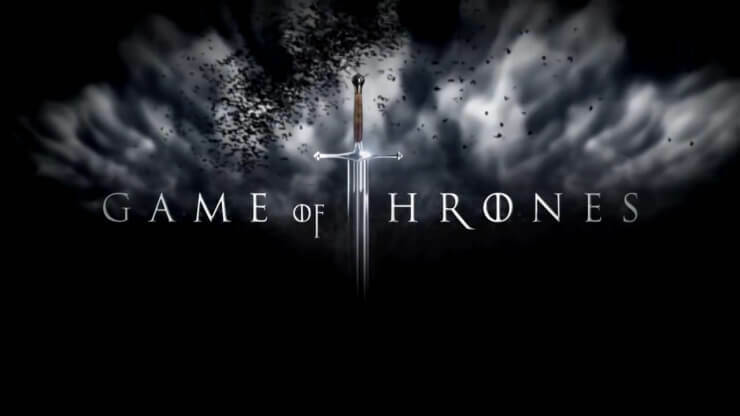 Each season of Game of Thrones has become in progress in April, aside from Season 3 (which began on March 31) and Season 7 (which debuted July 16). The date was uncovered by the official Twitter handle, with a trailer demonstrating probably the greatest moments from the show's first seven seasons and giving us a release month for final run of six scenes. The promotional video released by HBO, which teased that the majority of the conflict fans have found in the show so far has all been working to this last confrontation with the White Walkers. What's more, despite the fact that the flagship series is ending, HBO has multiple projects set in the "Game of Thrones" universe currently in development. The premium cabler has already ordered the project written by Jane Goldman to pilot. Game of Thrones' last season will be epic. What's more, short. Anyway it turns out, we just have five more months to wait.Who else is planning a rewatch in the meantime?